Sixth Sense Horror Film Festival is calling all film makers and aspiring film makers to submit their short films showcasing the horror genre. Championing the voice of horror films, the Sixth Sense Horror Film Festival has given a call for entries to submit short films latest by 15th April 2017to http://sixthsensehorrorfest.com/submission. The duration of the film should not be more than 15 minutes and can be submitted in any format. The subject must be presenting horror /thriller/slasher/sci fi genre only and all the submissions should be English subtitled. The films can be submitted online or offline. 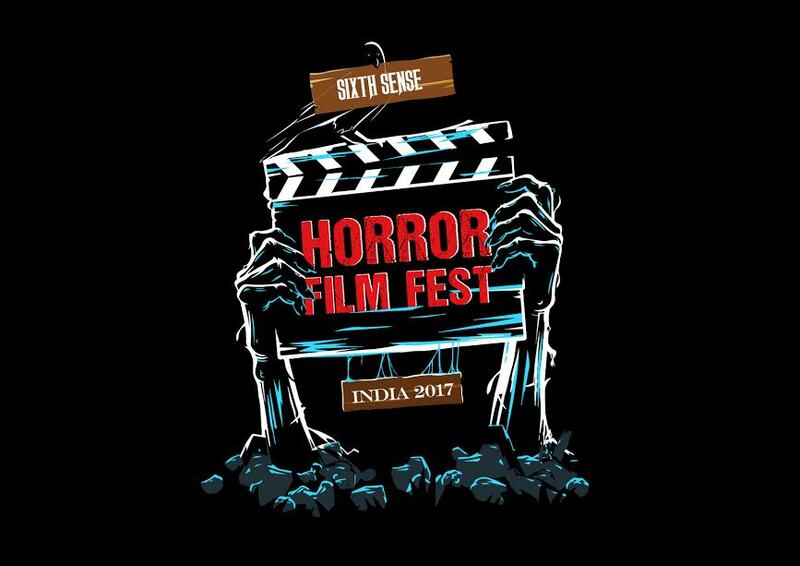 The Sixth Sense Horror Film Festival, by Resources Go Beyond is scheduled to be held from 18th to 20th May 2017 at YB Chauhan and RavindraNatyaMandir in Mumbai. The three day short film festival is dedicated to honoring and celebrating the legacy of short horror films. It aims to appreciate and support established and upcoming filmmakers dedicated to the horror genre. A panel comprising of industry experts and accomplished film makers will shortlist the top 50 films out of 1000+ expected entries. Nominations will be based upon these top 50 films in different categories. A screening will be held on the 20th of May and awards will be given to the winners. Submissions ends on 11th of May (the final deadline to submit your horror short) and the fees for submitting a short film will be 2500 INR or 40$. There are various gateways available on the website by which you can make the submission! Also, a 60% waiver for submissions from 13thApril to 25th of April. At the event will be the screening of the films along with Q&A between film makers and the panelists followed by an awards night. The winners will get prizes for Best Film with Rs 2,00,000, Best Director with Rs 25,000, Best Writer with Rs 20,000, Best VFX with Rs15000, Best Cinematographer with Rs 20,000, Best Editor with Rs 15,000, Best Background Score with Rs 15,000, Best Trailer Rs10,000, Best Poster Design Rs 5,000, Best Actor in a Male role Rs 20,000, Best Actor in a Female role Rs 20,000, Best Make up Rs 10,000.